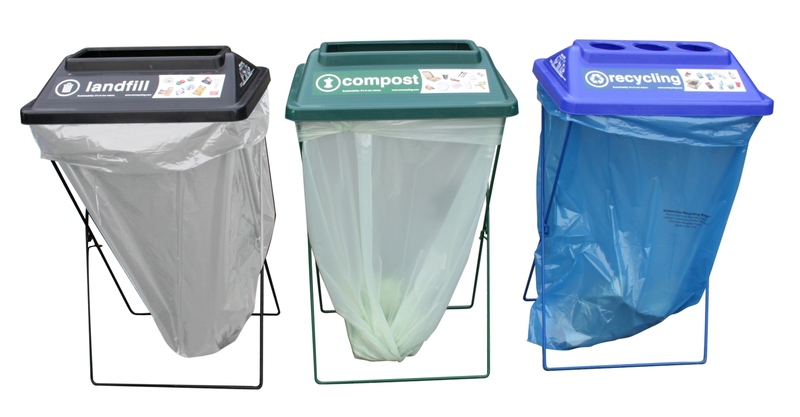 UW Recycling provides recycling, compost and garbage bins for special events on campus, except at select locations (see below). 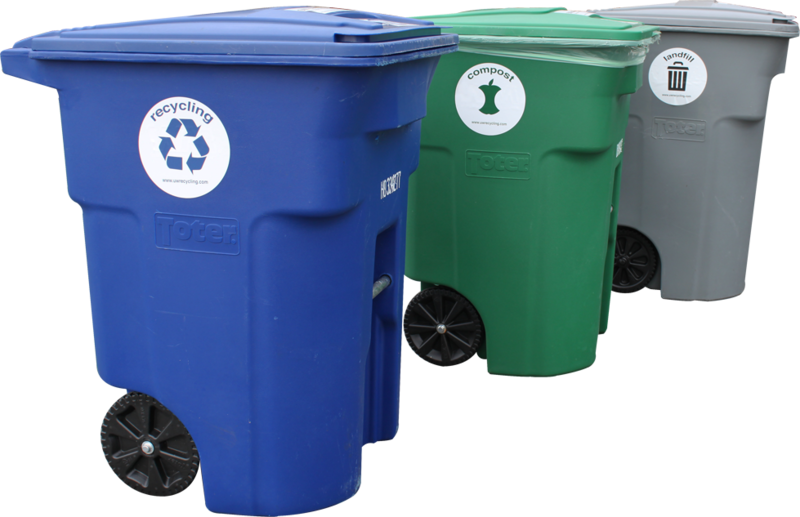 Delivery, service and removal of containers takes place during UW Recycling’s operational hours of 5 a.m. – 2 p.m. Monday through Friday. Members of the public planning an event in a UW building can request this service. Submit your request at least 2 weeks prior to your event. We cannot guarantee service for requests received less than 2 weeks prior to an event. Cost is the same for UW affiliates and public customers. This includes hourly labor costs for delivery, service, removal and disposal. To clarify, that means you’re charged for how long it takes our crews to complete the work order, not just for the duration of your event. The minimum charge is $24. There is an additional weekend charge of $34 for events occurring between Friday afternoon and Sunday evening. An estimate of total charges can be provided upon request.